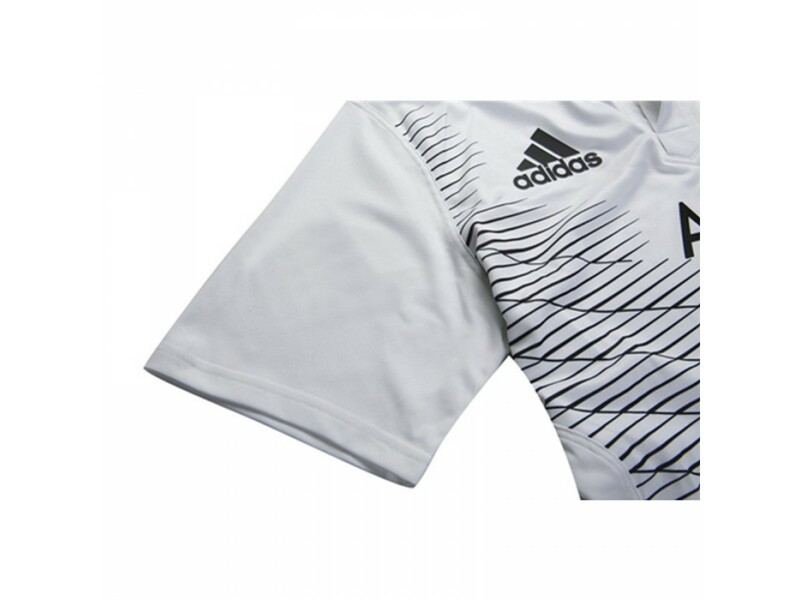 The All Blacks 2014/15 Alternate Jersey has been designed with the rugby traditionalist in mind. 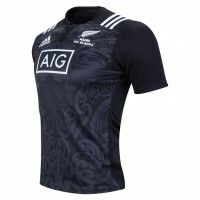 For the first time ever, the All Blacks Alternate Jersey features graphic contrast pattern. 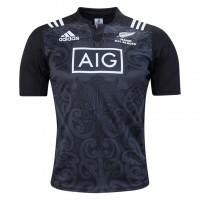 The graphic has been inspired is the evolution of the Fern interpretation as seen on the 2015 Home Jersey. 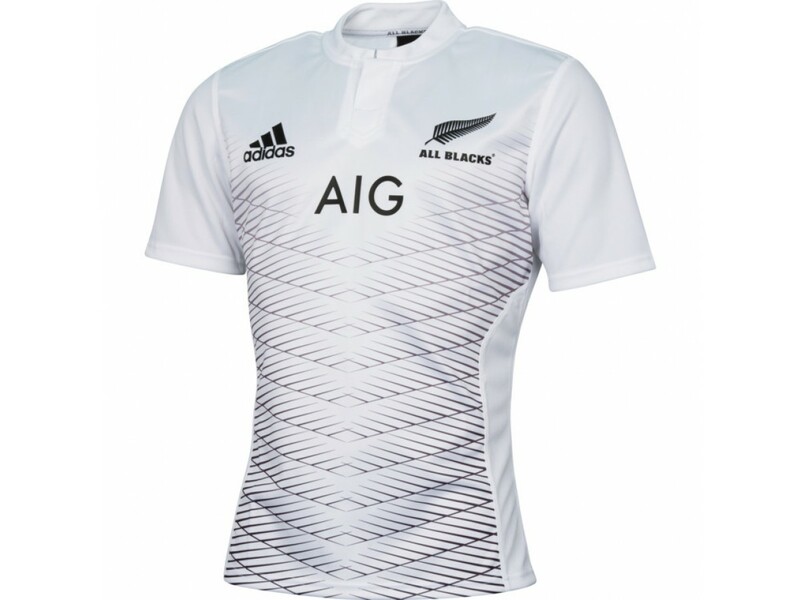 The jersey features the new look performance rugby collar design. 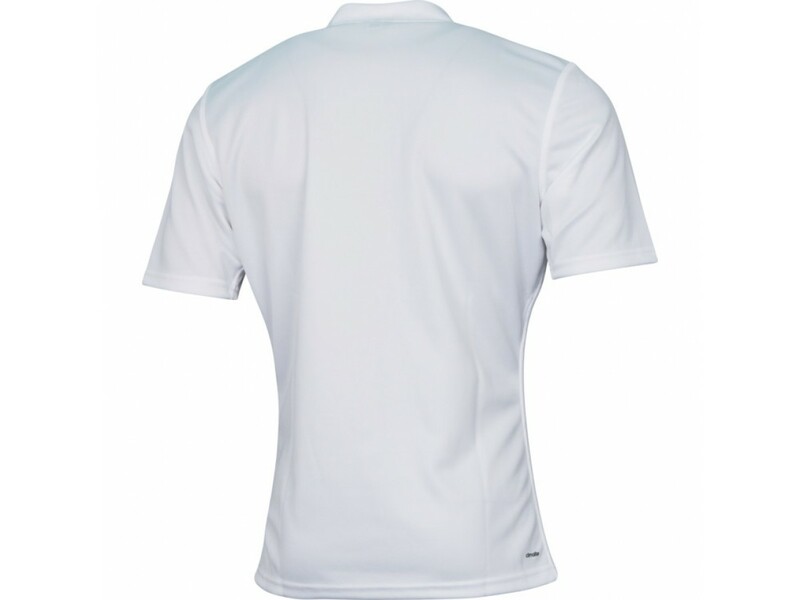 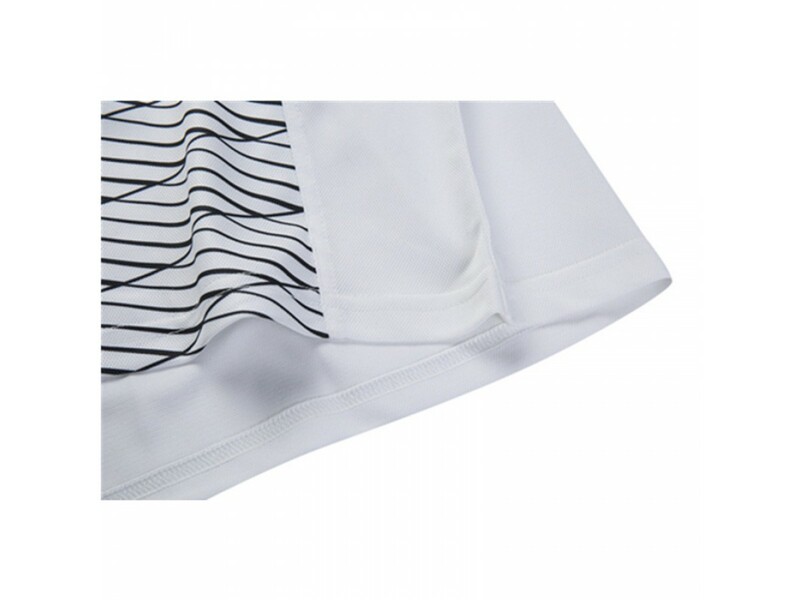 The jersey has been constructed using ClimaLite technology to keep you cool and comfortable, even during the most intense game moments. 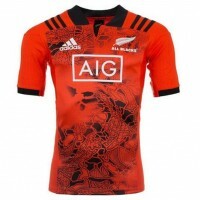 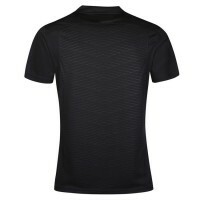 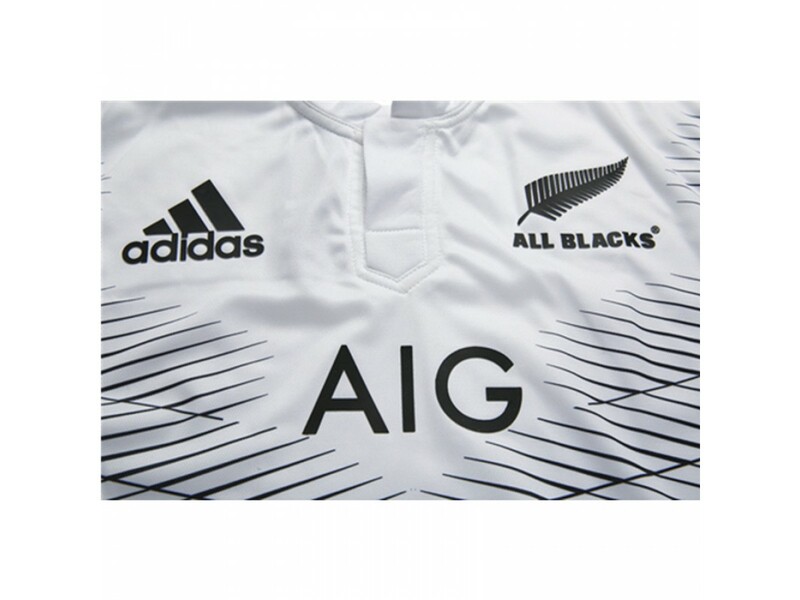 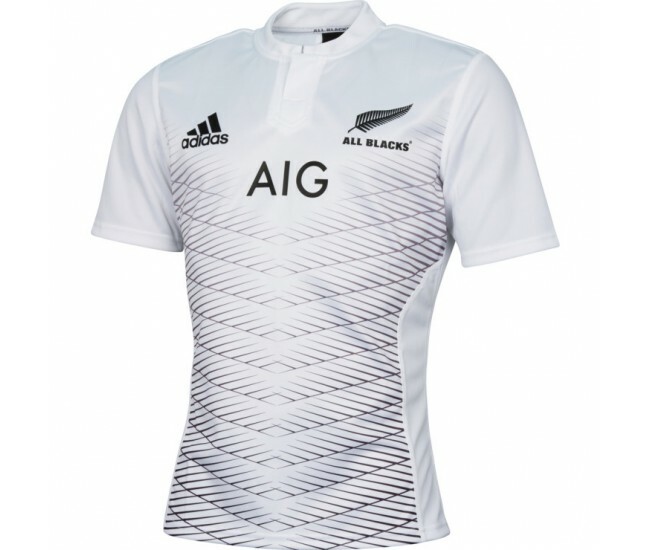 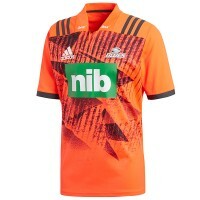 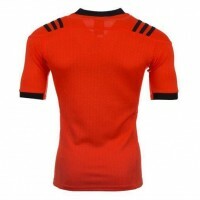 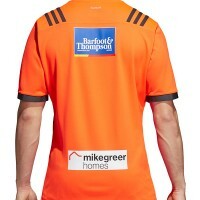 Embossed adidas, AIG and All Blacks logos appear on the front of the jersey.